Proline guitar stools are premium grade and provide maximum playing comfort with a heavy-duty swivel seat and super-strong steel construction. 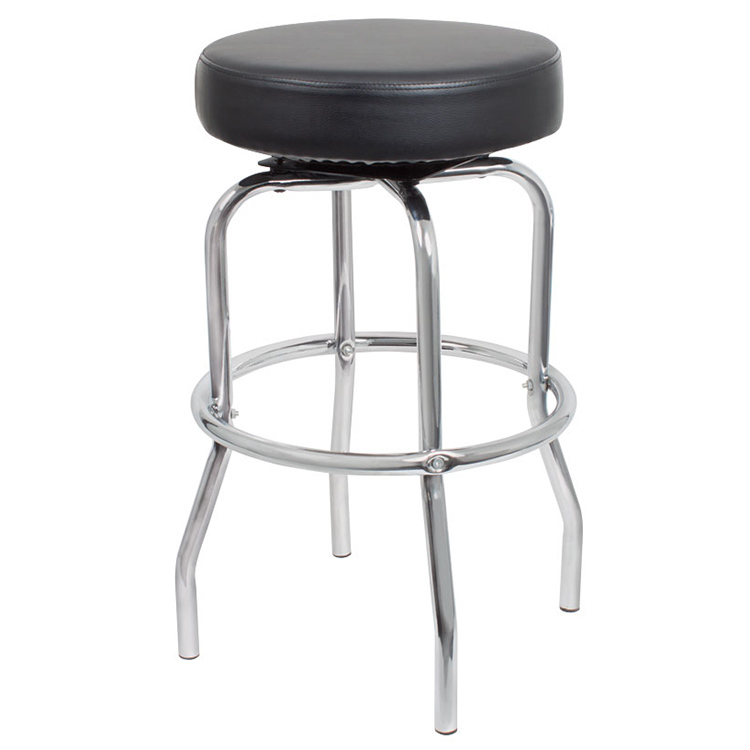 The Proline premium grade guitar stool provides maximum playing comfort. It includes a heavy-duty swivel seat with comfortable, extra-thick foam that is long-lasting and wear resistant. Super-strong steel construction. Great for when you’re playing guitar seated. 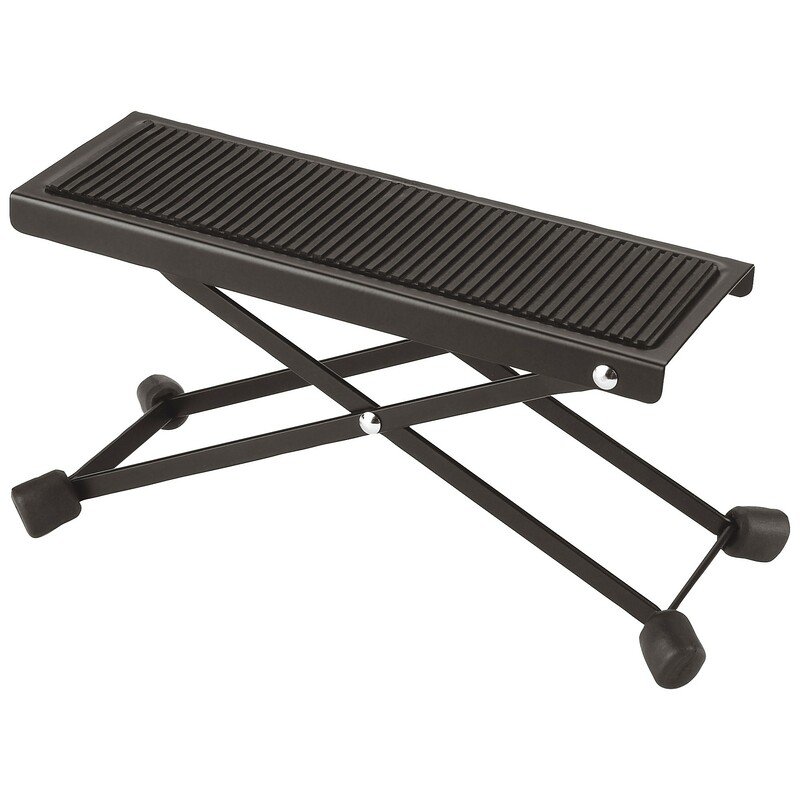 Just prop your foot on the adjustable foot stool to raise your guitar up on your knee to optimal height. Constructed of solid metal with a rubber foot grip on top and rubber feet for floor traction and protection of floor surfaces.